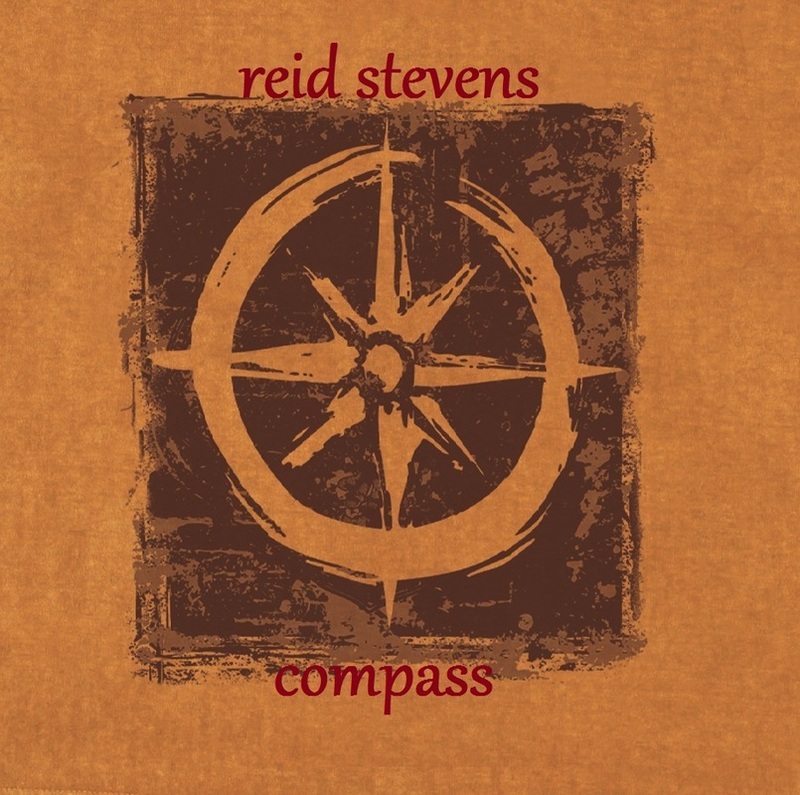 ​Reid Stevens is an American record producer, singer-songwriter & multi-instrumentalist, based out of Atlanta, GA. With degrees in Media Arts and Business from the University of South Carolina, Stevens founded the music production & promotion label, 33 1/3 Records, in 1999, to serve as a platform for releasing his work as a producer and songwriter. 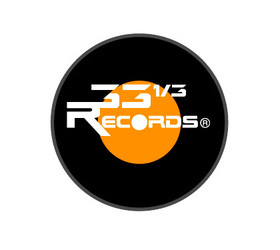 Since its inception, 33 1/3 Records has evolved into an agency that not only produces music, but also operates as a platform for exposure for artists and bands. 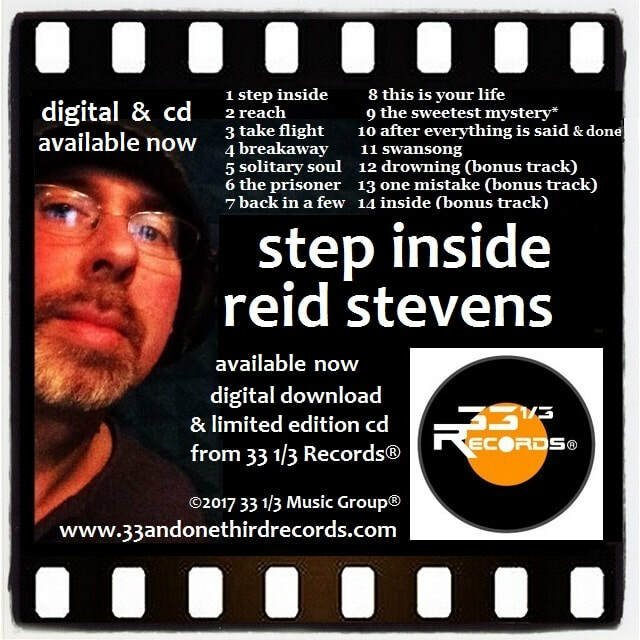 ​Stevens recently produced Step Inside for 33 1/3 Records as well as singles, EPs, compilations & albums for artists & bands. 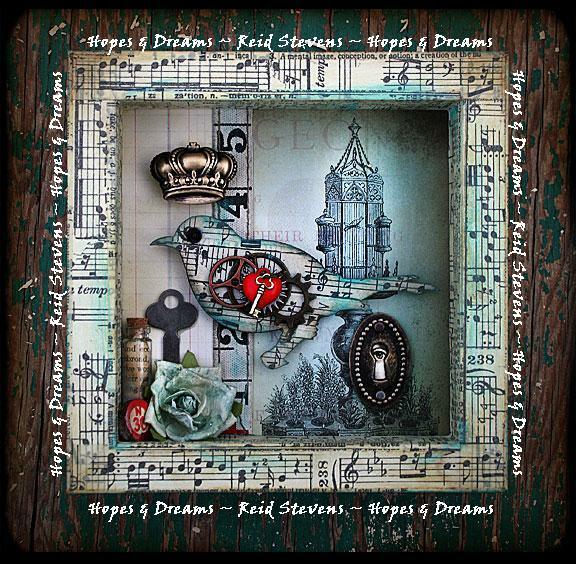 Stevens has also been featured in the "At Home for Christmas" series, a global charity relief project assisting St. Jude's and Project Half Way based out of Myrtle Beach, SC featuring top national acts and recording artists for iTunes, Amazon, CD Baby, wrote a jingle for an iPhone/Android app, had original songs "Dream" chosen as Dave FM's new music seminar, "Welcome To The Universe" chosen for UPN/WB television series & created music for AllTwang TV Music Web Series, performed original Songs, "Sunrise" & "Going Back To Old Days" for Comcast Artist On Demand Music Series, participated in CBS Competition series "Rockstar" (INXS & Supernova) judged by creators/ producers of hit television series Survivor and has performed alongside #1 multi-hit songwriters. 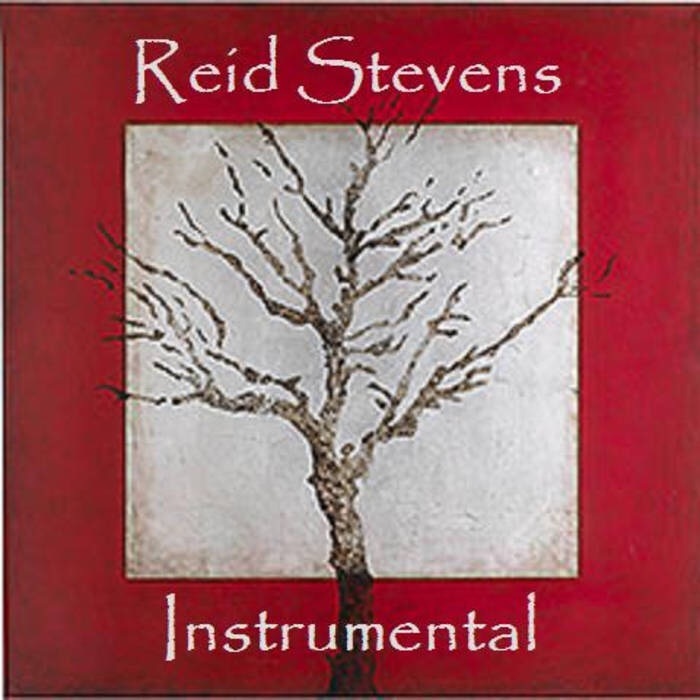 Stevens is a recurring guest speaker in the Music Industry, a regular contributor for Sirius XM, multi Instrumentalist / instructor, vocal coach and has produced audition recordings that have granted students acceptance to top music college programs & assisted in the development of multiple music students landing them roles in television series for ABC, Disney and national commercials. 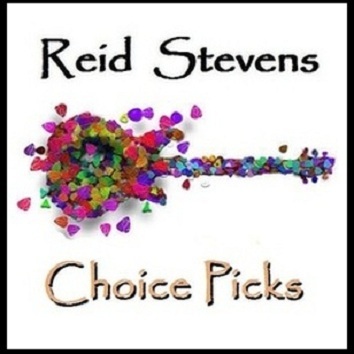 Stevens' client list includes AT&T, AOL, CBS, Time Warner / Turner, The Weather Channel, Chick-fil-A, All Twang TV, WB, NBC, ABC, Disney, Good Dog Shoppe, 2nd & Charles, Royal Caribbean, Carnival Cruise, Hard Rock Café, House of Blues, Comcast and Verizon. Reid combines timeless classic sounds, progressions & overall favorite music moments and applies that as a modern day singer/songwriter. He has written over 300 songs, which have been featured online, film & television and radio. The lyrics contain positive messages and many personal experiences to share with others. BOOKING: Reid Stevens has performed concerts all over the globe including major festivals, venues & other events and is available to play original material and/or cover tunes at your venue. 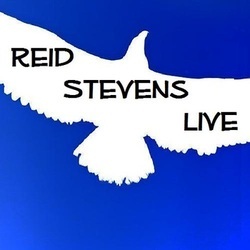 He is a Fishman Acoustic Top 10 National Finalist & Top 10 Reverbnation Indie Artist based out of Atlanta, GA.
​To book Reid, please contact him directly at: reidstevens01@gmail.com & Please add BOOKING to subject line of email. Thank you. JEWEL - WHO WILL SAVE YOUR SOUL? MR. MISTER - IS IT LOVE? VAN HALEN - WHY CAN'T THIS BE LOVE? 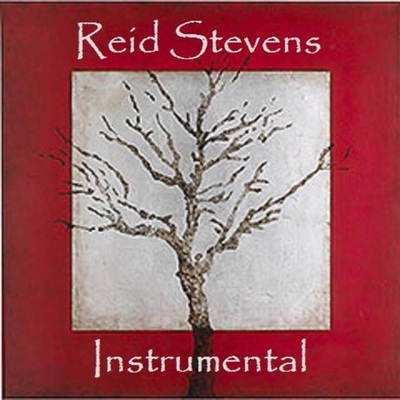 LESSONS: Reid teaches a variety of musical instruments including, but not limited to acoustic & electric guitar, mandolin & ukulele. Register today. 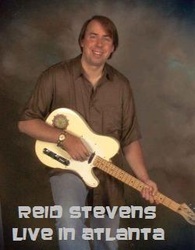 Please contact him directly at: reidstevens01@gmail.com Please add LESSONS to subject line of email. Participated in a talent show at Dreher High School (Columbia, SC) and various live concert events with musician friends. Went to film school & worked on several independent movies in the southeastern U.S. ..Worked on a few indy films and continued work in tv/film production. ..Played Fender Stratocasters through Marshall Amplifiers and Takamine Electric/Acoustic guitars (still do amongst others). ..Lead singer for the band, Present Tense (Columbia, SC:) w/ Bert Still (guitars,vocals), Lisa Brillinger (drums), Steve Little (guitars), Brad Kintner (bass) replacing James Munch (original bassist). Present Tense played cover tunes by Beatles, Stones, Aerosmith, Eagles, REM, Santana, CCR, etc. ..Played at local clubs in SC (Rockafella's, Greenstreets, Elbow Room, etc.. around the same time as Hootie, Edwin McCain & others. 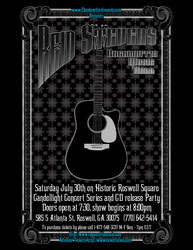 ..Sat in with other friend's bands on guitar and/or vocals & sang on stage (at Greenstreets) with the Rembrandts for their song, "Just The Way It Is, Baby". Other groups were: Treadmill Trackstar, God's Comics, The Presidents, etc..
..Filmed/edited concerts and music videos for my brother's bands, Cosmic Machine and Voodoo Chili (who opened for such artists as Grammy award winning guitar virtuoso and legend, Eric Johnson. ..Worked on a few feature films (for Pegasus/Disney, MGM and WB) while working in television production. ..Ran sound/sat in with bands (at the Elbow Room, USC's Cockpit, etc.). ..Worked on a few feature films while working in television production. ..Recorded rough demos in the mid to late 90's (with Audio Engineer: Jon Crites, drummer: Jason Pruitt, bassist: Danny Hutto and keyboardist: Mason Barrett) as The Reid Stevens Group. ..Played a few gigs around SC in 1997-mid-'98. ..Added a new bass player, Brian Mitchell in mid-1998, to form a new group called Baby Fishmouth. 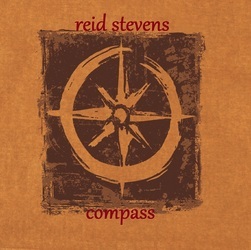 ..Recorded an 8 song demo/cd project in late '98 (with another version of "Flying" that included an intro song "In This Life") with singer/rhythm guitarist, Will Starnes (a mutual friend from Texas) for a project called, Railroad Bill. 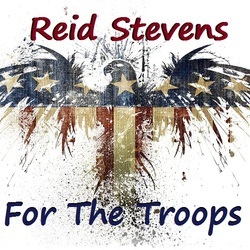 He contributed the other 6 originals (resembles early Collective Soul, STP & Tonic). 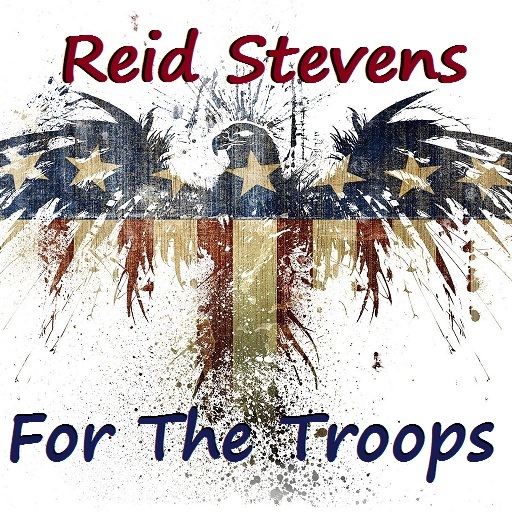 Played rhythm, lead guitars & contributed vocals for the project. ..Moved to the Atlanta area. 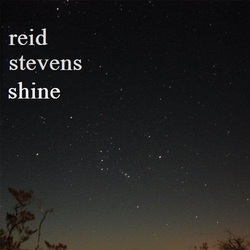 ..Recorded 2 demos (one in SC and the other in Atlanta). ..Wrote and rehearsed more original material. ..Met Banister Murray (Audio Engineer), Reni Rivera (Elder Sun drummer), Paul Berger (Lifeline bassist) & Alex Filacchione (Brain 21 guitarist). ..Rehearsed music with this lineup and arranged songs for studio prep. 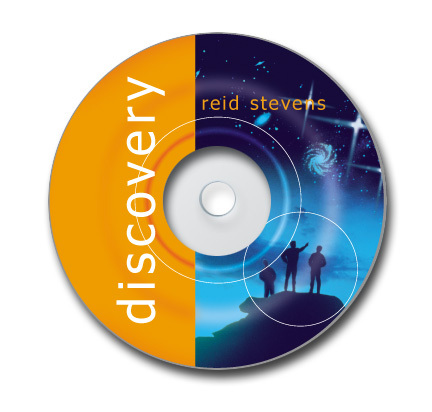 ..Rehearsed, played music live & recorded the "Discovery" CD in Atlanta for 33 1/3 RecordsⓇ. ..Met Brian Turner (former lead guitarist for The Pennies). ..We co-wrote several songs (Discovery & New Day Begun cds). Other collaborations were released on future albums such as, "Homebound". 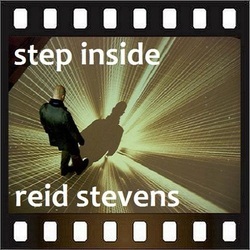 ..Rodney Mills (Pearl Jam, Allman Bros., STP, Sheryl Crow, etc...) Mastered the Discovery CD. 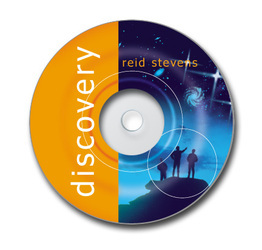 Discovery CD was released independently in July of 2003 on 33 1/3 RecordsⓇ. 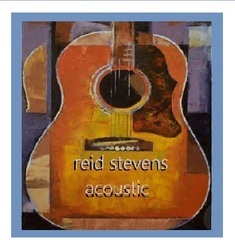 ..Promoted Discovery CD and showcased material live at various concerts (Ex: Sundance in Columbia, SC). ..Recorded most of "New Day Begun" CD (2nd album), but lost entire recording due to Hurricane Andrew (February through August). ..Networked with a ton of record industry people/musicians. ..Played shows and attended industry functions such as NAMM (in Nashville), NARAS and ASCAP meetings (in Atlanta). ..Re-recorded 2nd CD (New Day Begun -- March through November). ..Auditioned for CBS' Rockstar: INXS for lead vocalist of INXS (April) at Smith's Olde Bar. ..Open Mic Atlanta Artist of the month twice (March & April). 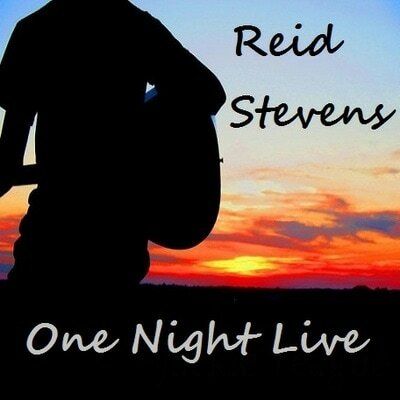 ..Showcased concerts for Open Mic Atlanta (April and May). ..Played two days at Atlanta's Music Midtown Festival (June 11 & 12). 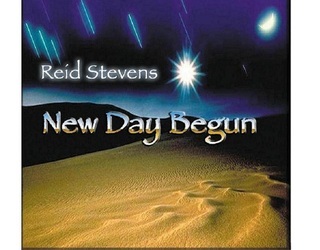 ..Rodney Mills Mastered New Day Begun CD in early October. 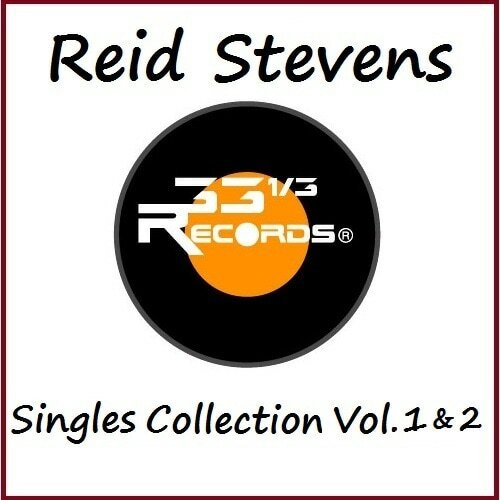 ..33 1/3 RecordsⓇ CD release parties in October for New Day Begun. ..Appeared on first 2 television episodes of Independent Music Review (UPN Atlanta). 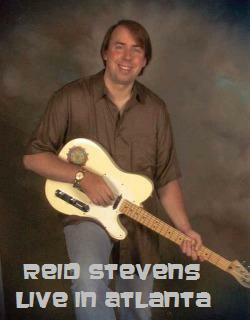 ..Auditioned for CBS' Rockstar: (Supernova) in Atlanta at the Velvet Underground at The Hard Rock Cafe (March 6 & March 7). 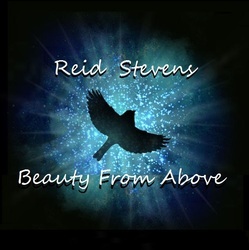 ..Received Radio Airplay for the song, "Dream" from New Day Begun CD. 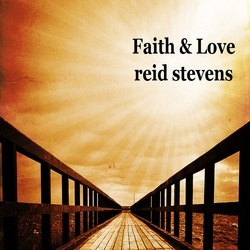 ..DaveFM 92.9 began playing the single, "Dream" on their New Music Seminar (5/31/06). ..Showcased material from first 2 CDs throughout the Southeastern US. 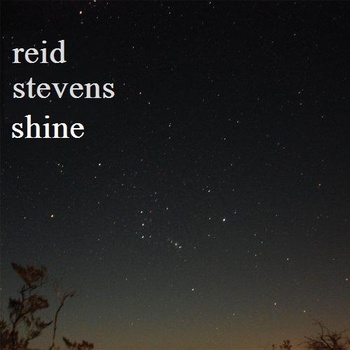 ..Recorded Goldenlight from March through August '07. Barry Richman was guest soloist on the record and live for 4 songs. (CD released Oct. 30) and recorded 2 hour concert (for future DVD & Blu-ray releases) for 33 1/3 RecordsⓇ. ..Taped television appearance (2 song performance and interview) on November 7. ..Performed at the Variety Playhouse (Atlanta) in December 2007. 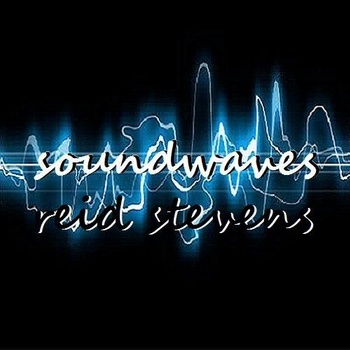 ..Wrote new material for three CDs, "Hopes & Dreams" (2011) , "Soundwaves" (2013) & "Shine" (2016) for 33 1/3 RecordsⓇ. 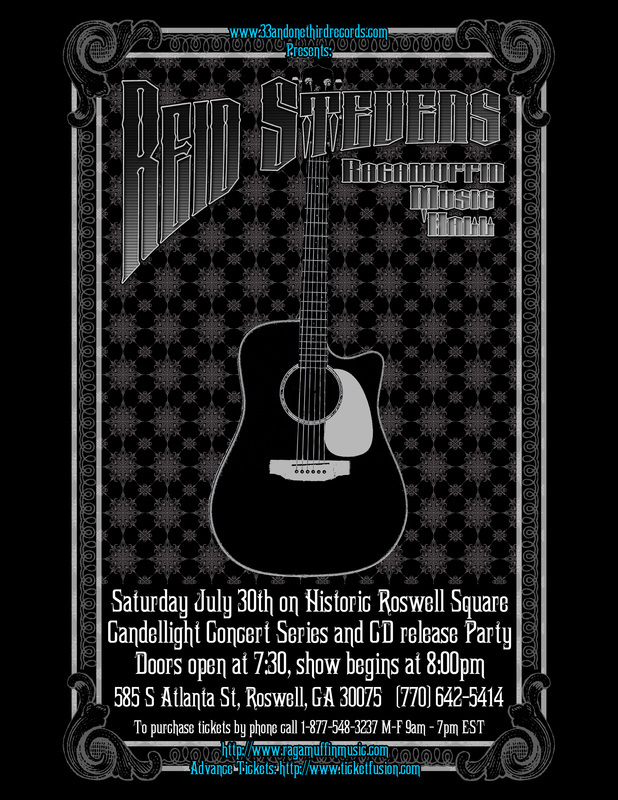 ..Performed at Smith's Olde Bar (Atlanta) in December 2008 as part of a special music charity event for Atlanta. 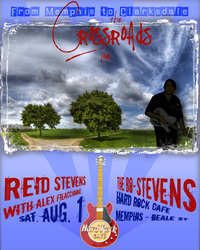 ..Performed at the Hard Rock Cafe (Beale Street: Memphis, TN: 8/1/2009 w/ special guest Alex Filacchione. 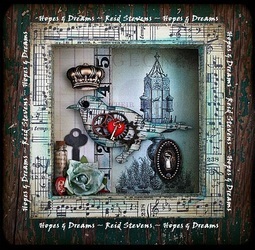 ..Hopes & Dreams CD Mastered in May & June / CD Release concerts (July & August) for 33 1/3 RecordsⓇ. ..If You Need A Miracle (exclusive charity single) released October for At Home For Christmas 2 (compilation) via 33 1/3 RecordsⓇ. released for 33 1/3 RecordsⓇ . 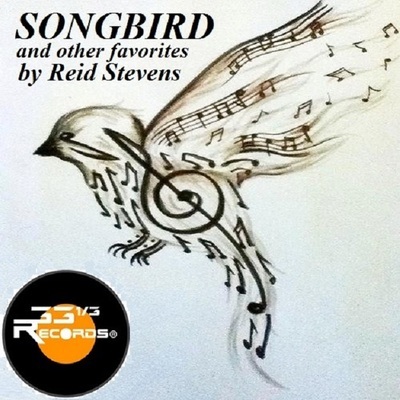 ..Songbird (EP) released in March. Performed with Rob Camelio at CD Release Party (March) & other concert events (Sept). ..Performed with Brian & Linda Delgross & Hippocrene at the 2nd Annual Good Dogs Rock N Rescue in May, 2015. ..Beauty From Above was released in late Spring, 2016. ..Continued writing music for television programs, film projects and future releases for 33 1/3 RecordsⓇ. ..CDs/downloads available now at Bandcamp.com & soon on Amazon, ITunes!, CD Baby & at cd release concerts via 33 1/3 RecordsⓇ website. Come to the shows and help support local/ indie music. as well as other surprise footage and other bonus material. contains full length concert performance (plus video extras) of Reid and special guest, Alex Filacchione (Hard Rock Cafe' : Beale Street, Memphis (August 1st performance) and bonus footage while in Clarksdale, MS (From Memphis To Clarksdale Blues Tour 2009). 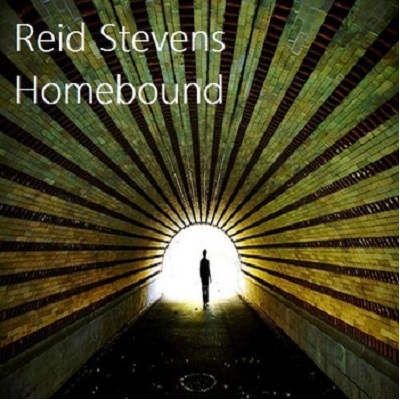 contains full length concert performance of Reid and band at the Ragamuffin Music Hall: Roswell, GA (July 30th performance), bonus music videos shot on location at Crank Coffeehouse in Kennesaw, GA as well as other bonus footage (Hopes & Dreams CD Release Concerts 2011).